With professional engagement in more than 2,000 elections over 28 years, today Landmark is Georgia’s most experienced political consulting firm. Landmark crafts campaign strategy while designing and creating the advertising necessary to carry out the plan including direct mail, television, radio and digital ads. 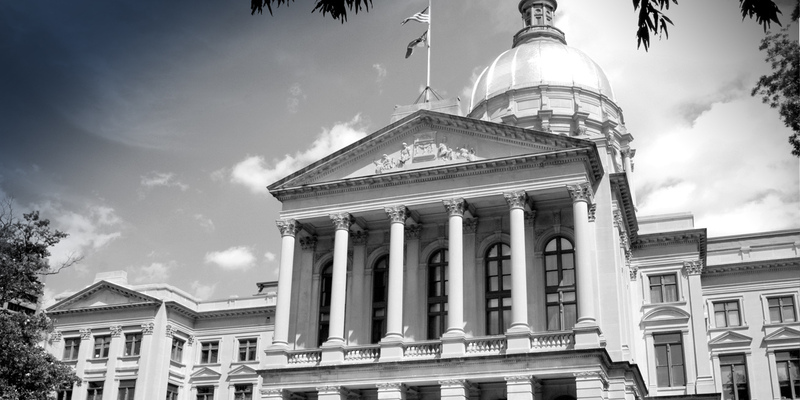 Landmark manages a proprietary, sophisticated statewide database of all Georgia voters, organizes fundraising events for clients as well as conducts public opinion polls for public and private use. Landmark is the polling company of record for WSB-TV News, Channel 2 Atlanta. Landmark’s political work and polls are regularly sourced and quoted in state and national media including Real Clear Politics, Reuters, Associated Press, New York Times, Washington Post/Bloomberg, The Hill, Politico, RealClearPolitics.com, Huffington Post, Chris Matthews’ Hardball on MSNBC and more. 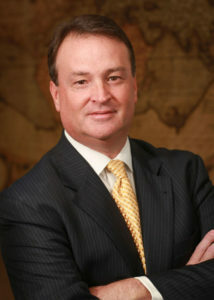 Mark Rountree is President of Landmark Communications, Inc., which he founded in 1991. Mark often serves as an on-air election analyst, having done so for Atlanta’s CBS affiliate WGCL as well as WSB-TV Channel 2. Mark earned his Bachelor of Arts in Journalism from the Henry Grady School of Journalism at the University of Georgia. The Rountree family lives in Johns Creek, Georgia. Mike Seigle is the Vice President of Data and Research for Landmark Communications, Inc. Since 2006, he has worked on hundreds of winning campaigns and polls on the local and state levels. Mike manages one of the most powerful and dynamic political databases in the state of Georgia. This allows for superior targeting of political efforts, from mail and phone messaging to polling. Previous to working at Landmark, he served on the campaign staff for Governor, Lt. Governor and United States Senate candidates. 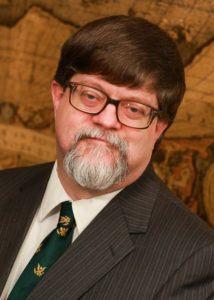 Mike has served as an adjunct professor with the University System of Georgia. In 2010, he gave the second STEM lecture at Georgia Perimeter College on the science of polling. He has two undergraduate degrees from the University of Georgia, a graduate degree from Georgia Southern University, and completed graduate work at Georgia State University.